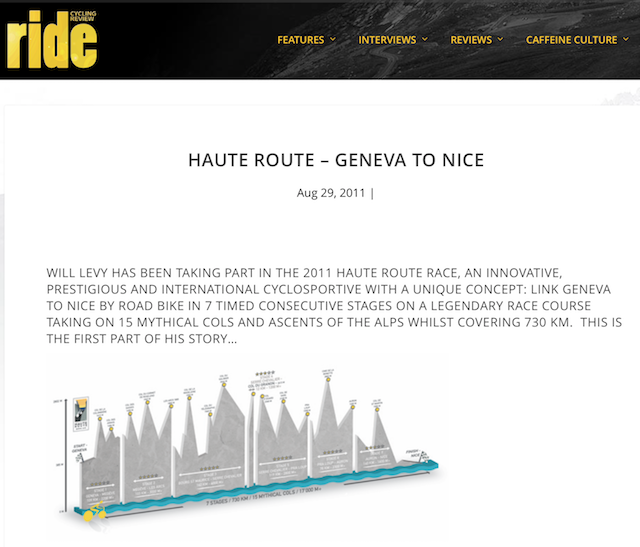 Forty-one year old Sydney-sider Will Levy is the only person to have completed every Haute Route event since the start of the series in 2011. 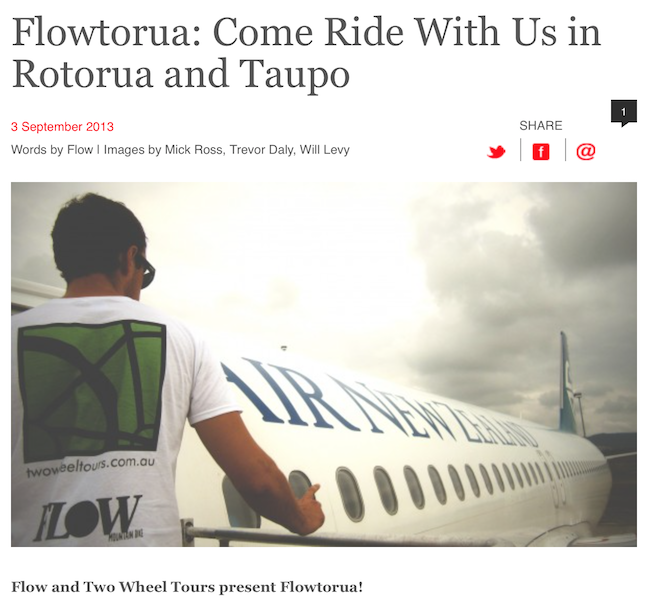 These days Will runs a cycling holiday and events business, twowheeltours, based in Australia. 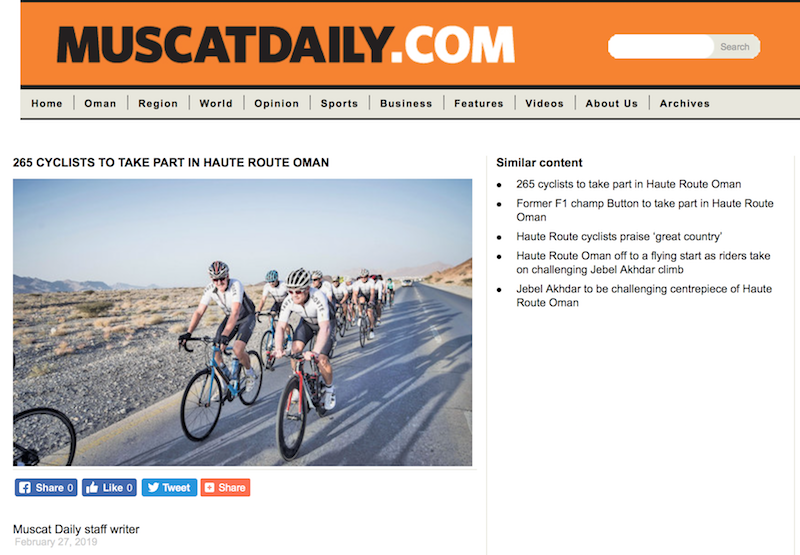 He brings more than 40 riders every year to the European Haute Route events, many of them from the southern hemisphere. 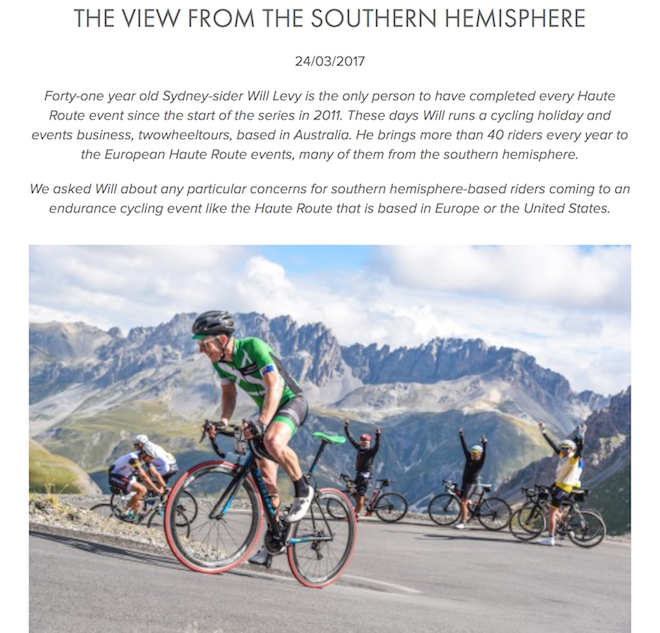 We asked Will about any particular concerns for southern hemisphere-based riders coming to an endurance cycling event like the Haute Route that is based in Europe or the United States. 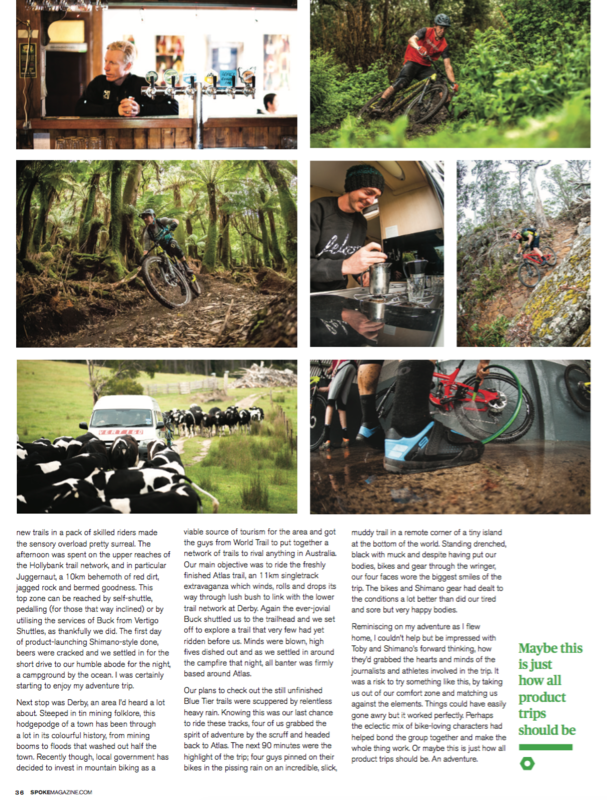 We’ve covered the trails, the riding and the racing in Tasmania pretty extensively. 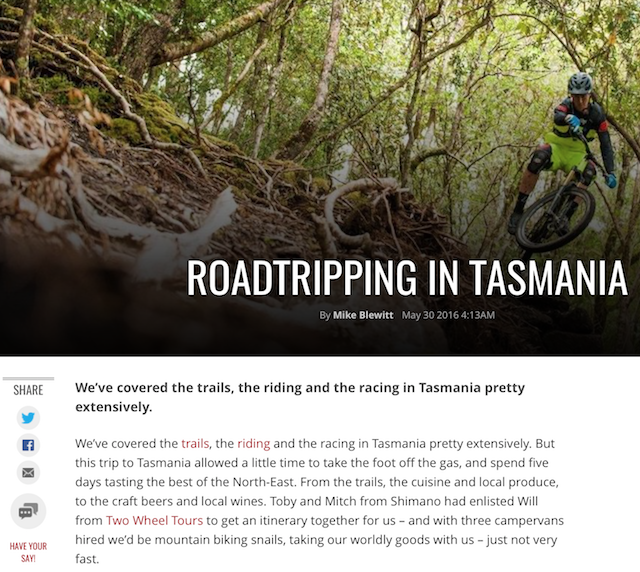 We’ve covered the trails, the riding and the racing in Tasmania pretty extensively. 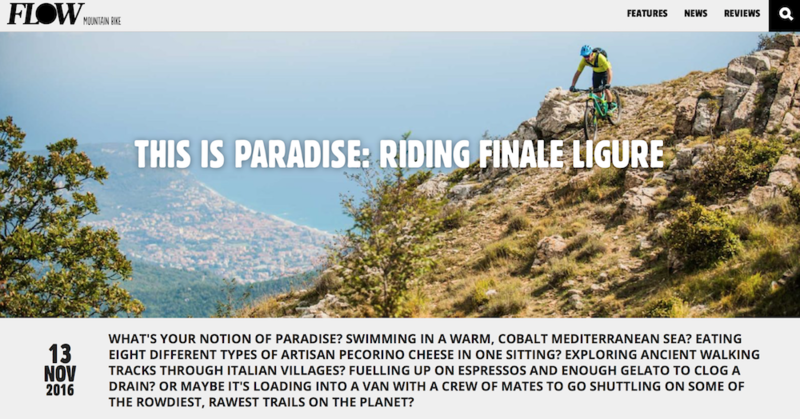 But this trip to Tasmania allowed a little time to take the foot off the gas, and spend five days tasting the best of the North-East. 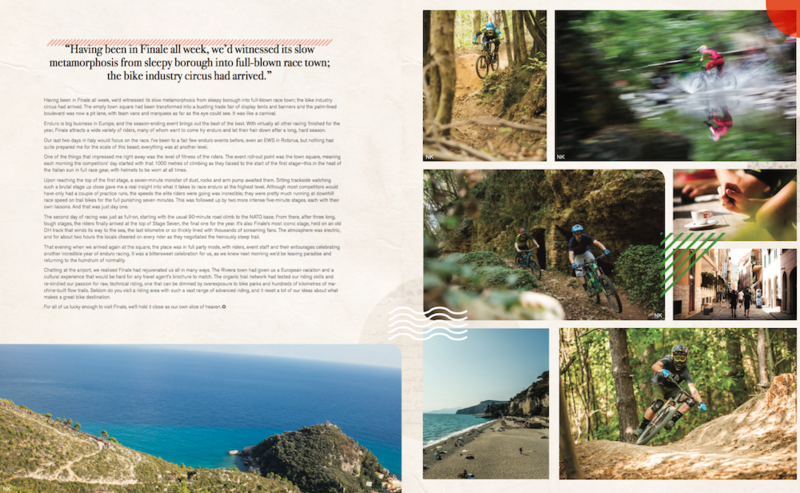 From the trails, the cuisine and local produce, to the craft beers and local wines. 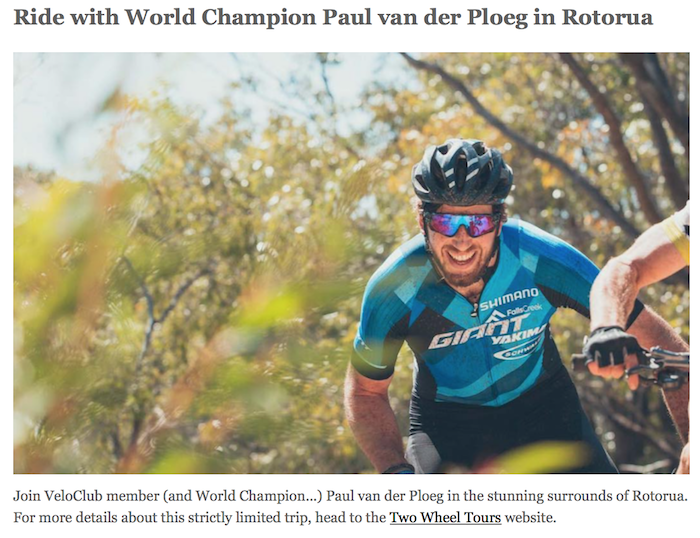 Toby and Mitch from Shimano had enlisted Will from twowheeltours to get an itinerary together for us – and with three campervans hired we’d be mountain biking snails, taking our worldly goods with us – just not very fast. 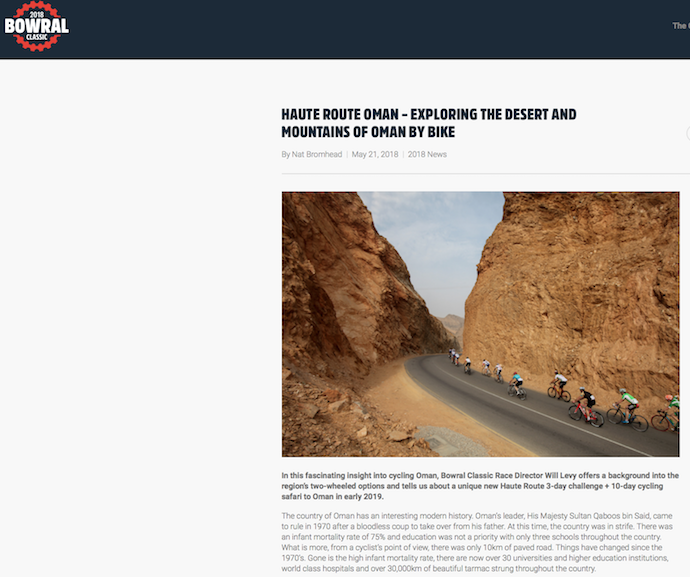 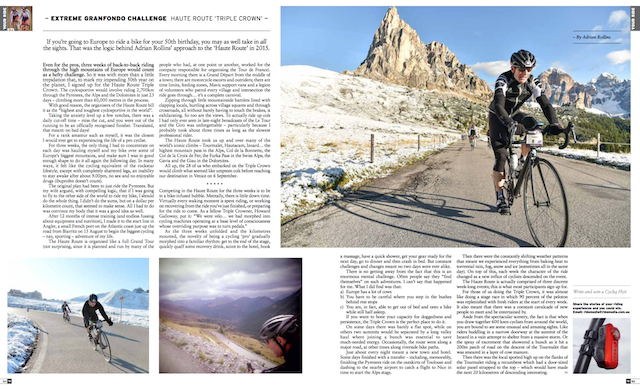 A few months ago I was invited to do the Haute Route by Will Levy of twowheeltours. 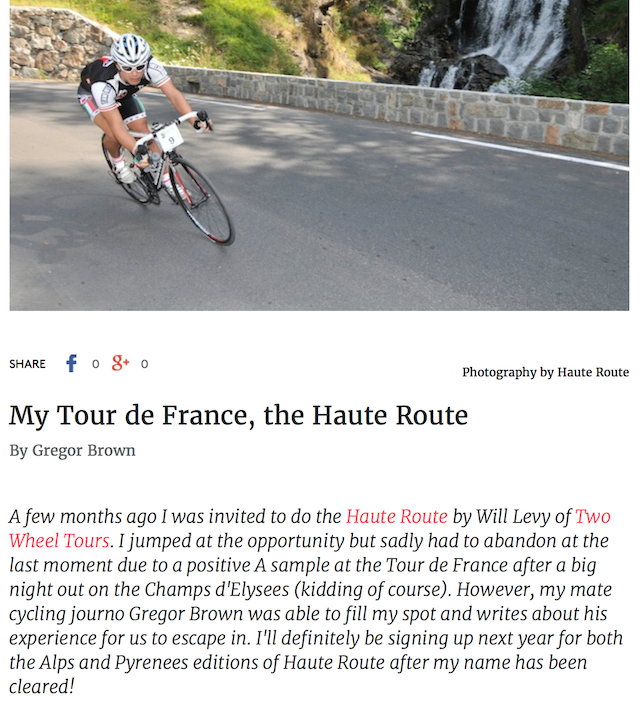 I jumped at the opportunity but sadly had to abandon at the last moment due to a positive A sample at the Tour de France after a big night out on the Champs d'Elysees (kidding of course). 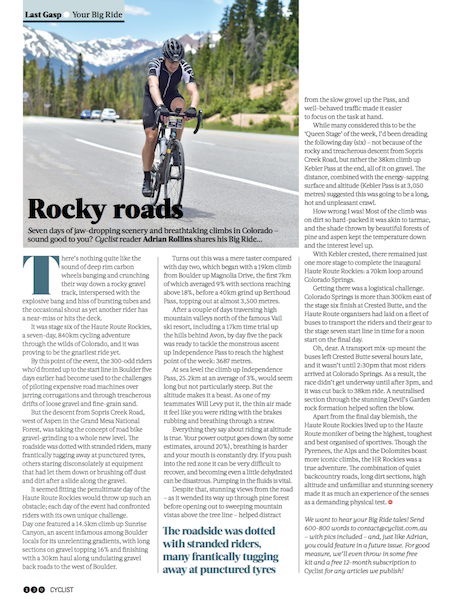 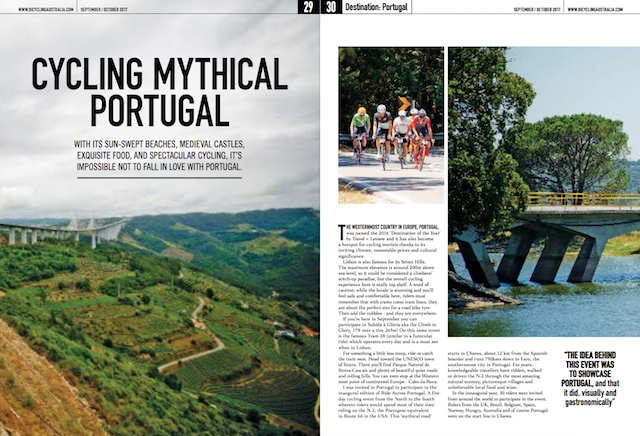 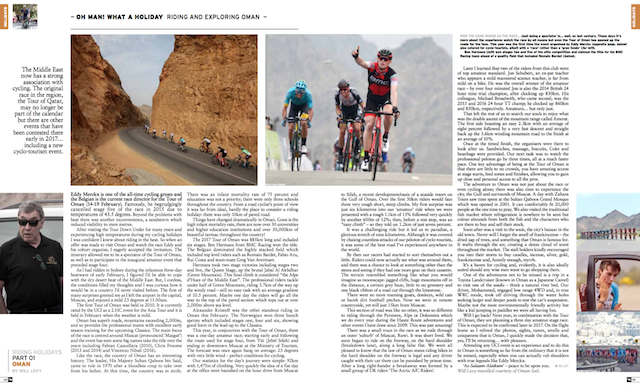 However, my mate cycling journo Gregor Brown was able to fill my spot and writes about his experience for us to escape in. 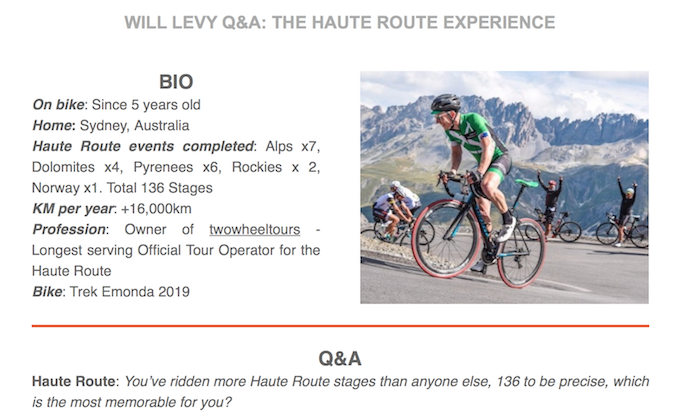 I'll definitely be signing up next year for both the Alps and Pyrenees editions of Haute Route after my name has been cleared!